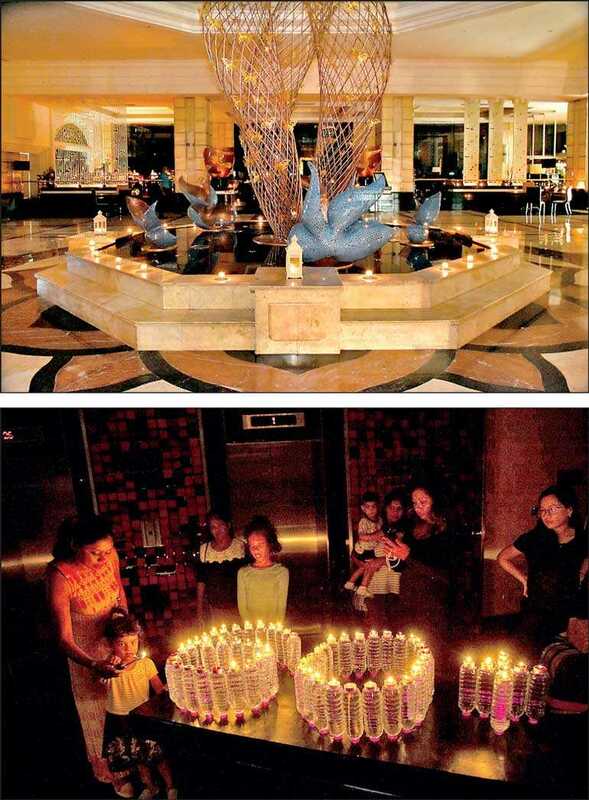 Cinnamon’s city hotels – Cinnamon Grand, Cinnamon Lakeside and Cinnamon Red observed the global movement of Earth Hour by switching off all non-essential lights at the hotels and lighting candles around the three properties, with the participation of management, staff and guests. Cinnamon Grand’s village in the city, Nuga Gama opted for a more traditional commemoration, lighting oil lamps under the Banyan tree. 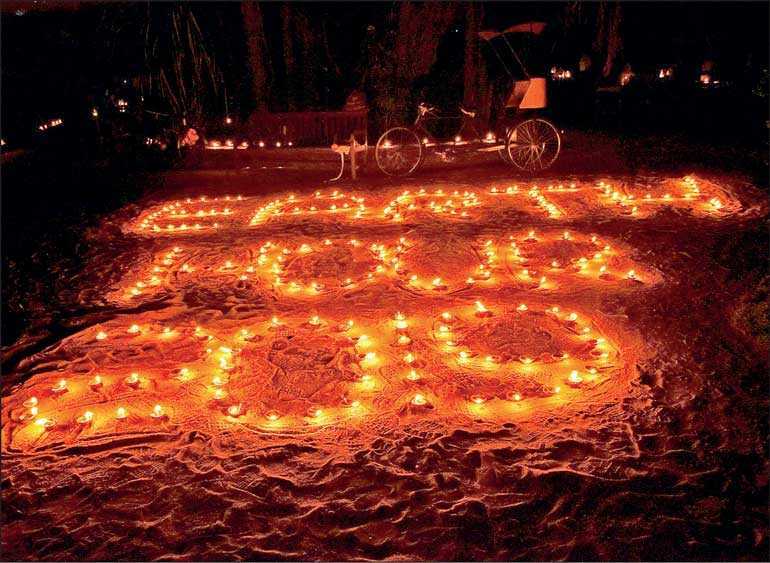 Earth Hour is a worldwide movement held annually encouraging individuals, communities, and businesses to turn off non-essential electric lights for one hour in the month of March, from 8:30 p.m. to 9:30 p.m. It is held as a symbol of commitment to the planet and to raise awareness for energy consumption and its effects on the environment.